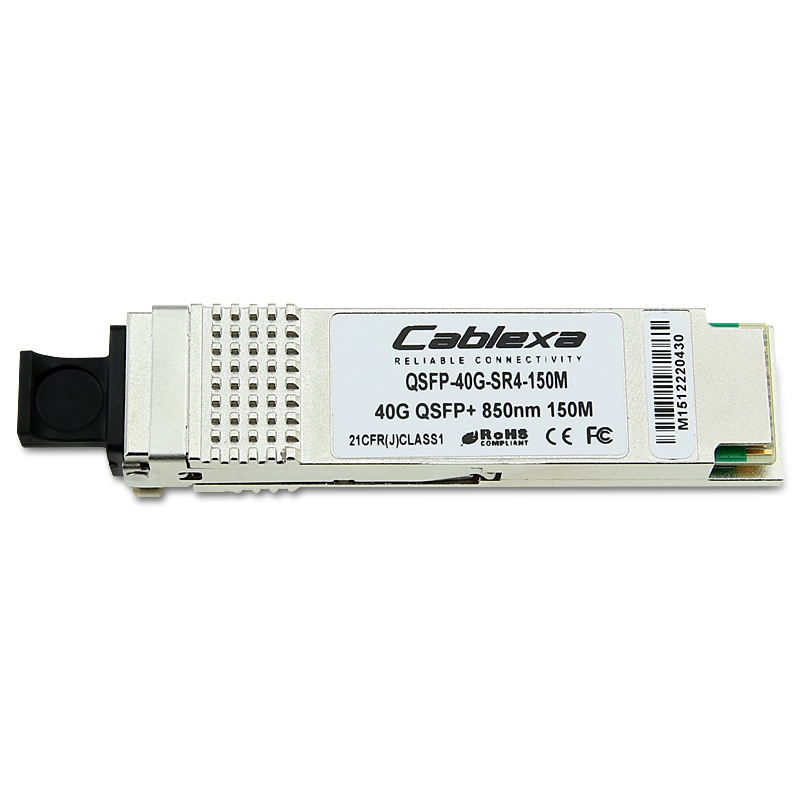 This QSFP-40G-SR4-150M is marked and labelled with Cablexa brand as default. 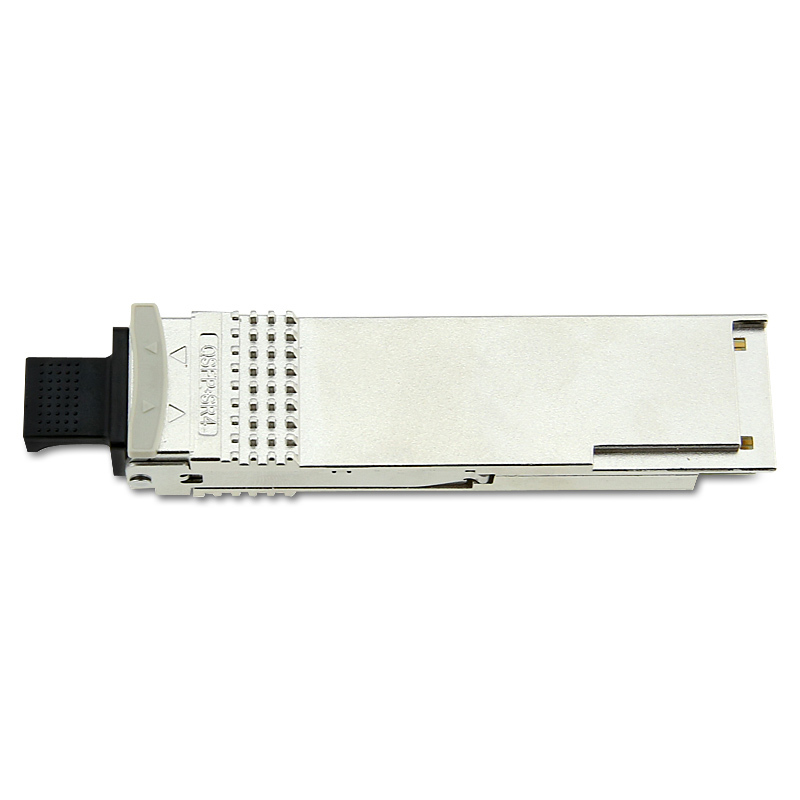 Customized labelling and branding are available as request. 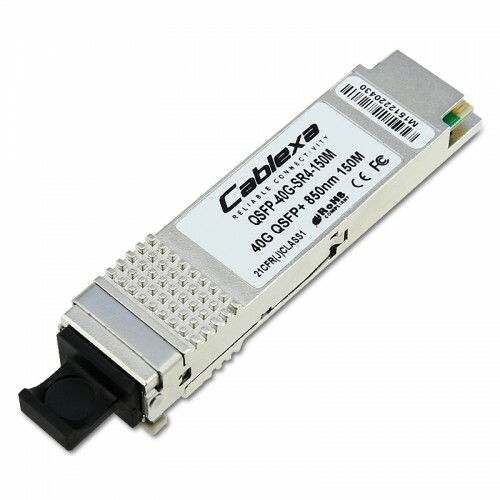 Cablexa offers 5-year limited warranty on this QSFP-40G-SR4-150M optical transceiver module. This Cablexa QSFP+, 40Gb/s, 40GBASE-SR4, MMF, 850nm Band, 12-fiber MPO, 150M Transceiver Module is 100% MSA compliant. 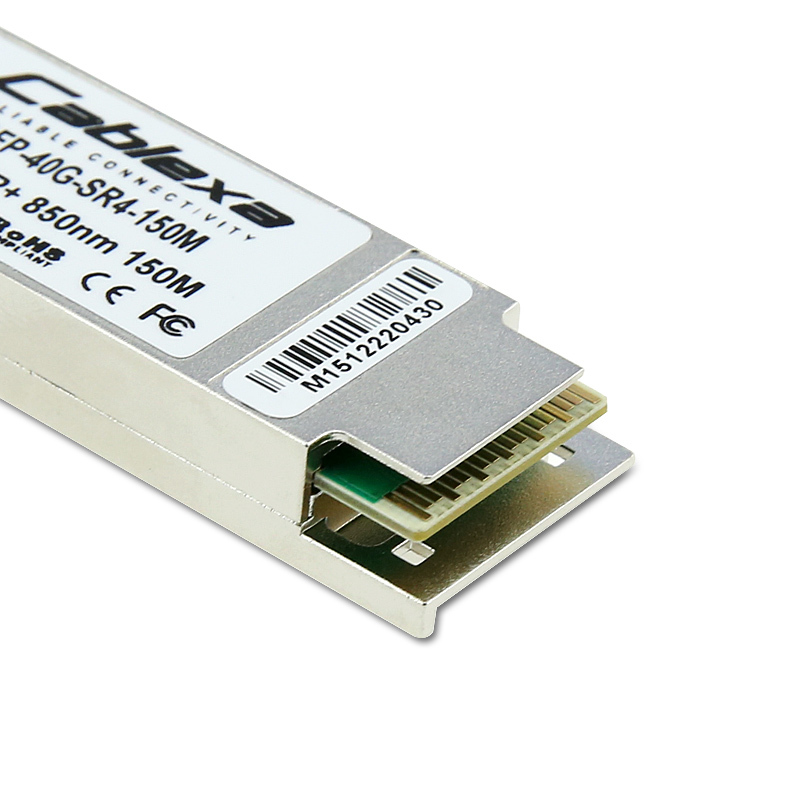 It is guaranteed compatible with your router or switch. And it comes with a 5-year warranty and lifetime technical support. 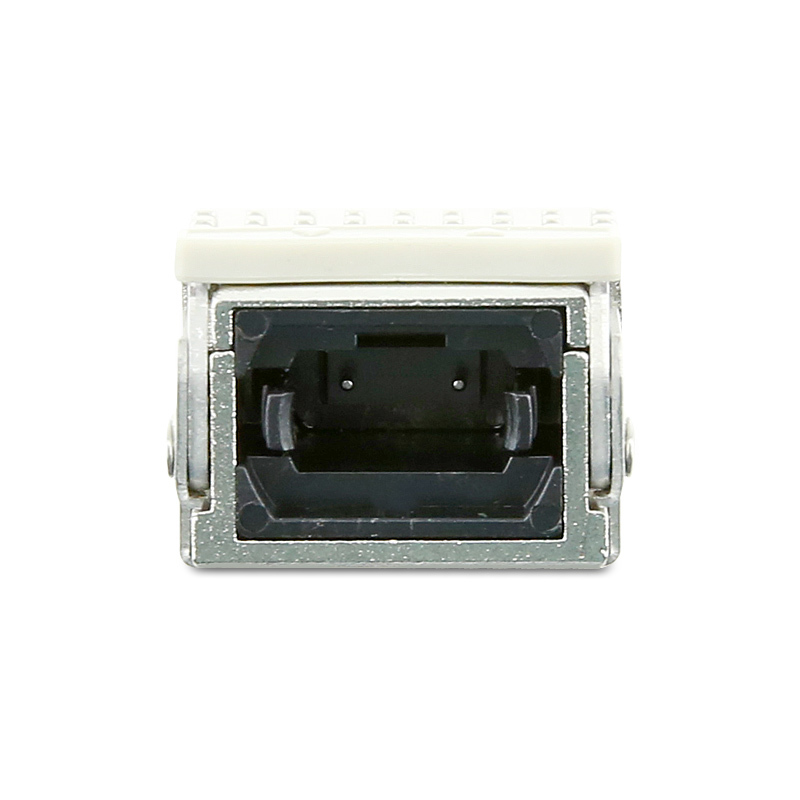 If you have any questions about this QSFP-40G-SR4-150M transceiver module or any other item, feel free to contact us.